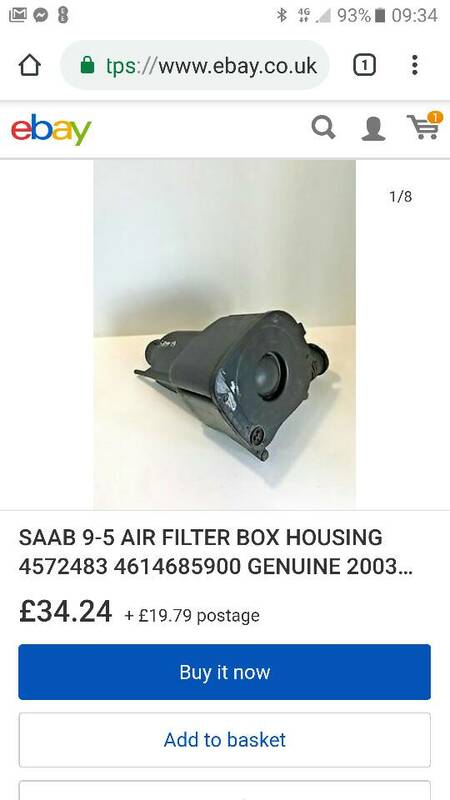 Since posting about the SAAB airbox I have had lots of enquiries and seem to be repeating myself, so I thought I would post my findings here for future use. I have mentioned this on several occasions, it seems to be gathering pace as a few people are considering this due to sound limitations on track. 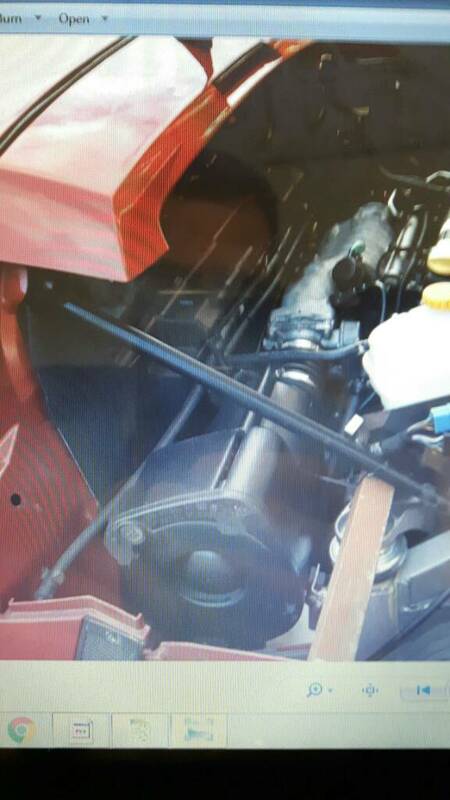 I'm using a SAAB 9-5 2.4 or 2.0 turbo airbox laid on its side, the oem filter is a cylindrical cyclonic type and so far is proven up to 310hp (see acidpopstar thread), the box needs drilling for good breathing and larger air intake surface area. The pipe size is the same as the SC throttle body and needs a 12cm joiner to fit. When fitting use 2 m6 rubber bobbins and make 2 custom brackets, in my case these are hung from the ecu bulkhead mounting and the original tub airbox mounting holes, its possible to get this box in place with the clam in place though the mounting fabrications are tricky with it in place but its entirely possible. The box needs the original mountings cutting off and the original air intake cutting out, then take a hole cutter and open up around the box as you desire, the holes don't make much difference to noise levels and around 2 extra holes will support stage 2 but I put more in. Before final mounting make sure you can slide the air filter element out for future changes (wheel arch liner out and screws removed). 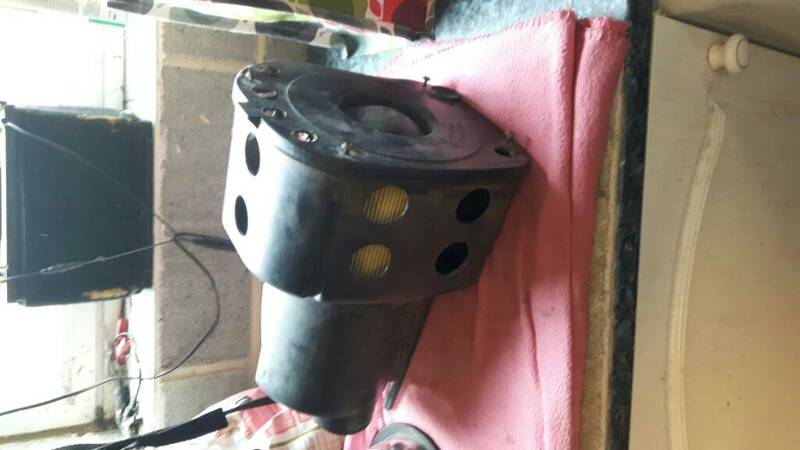 Finally the air box mounts to the saab using a plastic pin moulded into the air box, I have drilled this through to the air intake section of the air box after the filter, my rocker cover breather then runs to a catch can in the right ear and from here to the air box pin as described. in effect I have oem breather system with a catch tank inbetween and I get no oil in the intake. 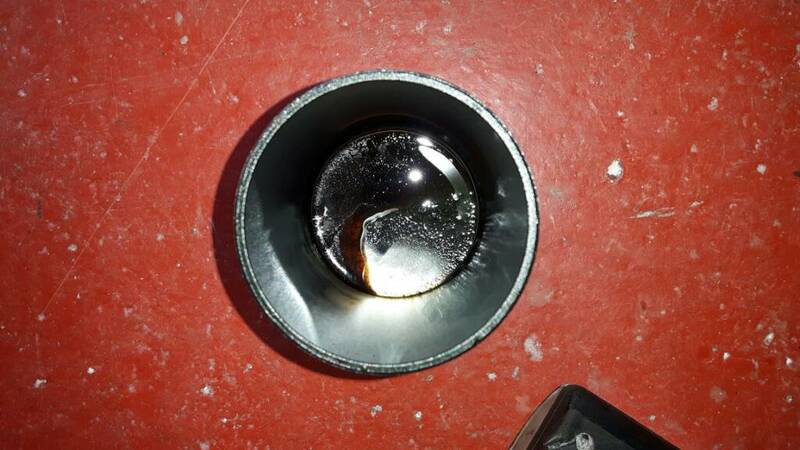 Ps the round oily thing is catch can after 2 TD. 's and a years motoring. I have the stock airbox with my charger. Much the same as this air box. It's just easier to fit.